** ON SALE ** Regular $119.99 MSRP Perfect you hunting outfit to make sure your warm and comfortable with the Browning® Men’s Hell’s Canyon Mercury Hunting Vest. 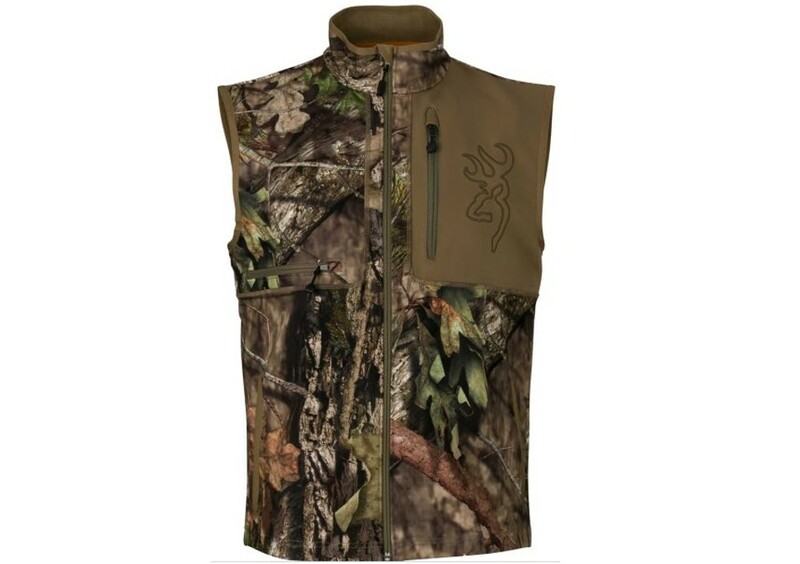 Made of a 93 percent polyester and 7 percent Spandex double weave fabric, this hunting vest allows for easily accessing your safety harness and features plenty of pockets for your gear. The Browning® Mercury Hunting Vest also boasts Addvanced Scent Control™ technology.